Evening everyone. 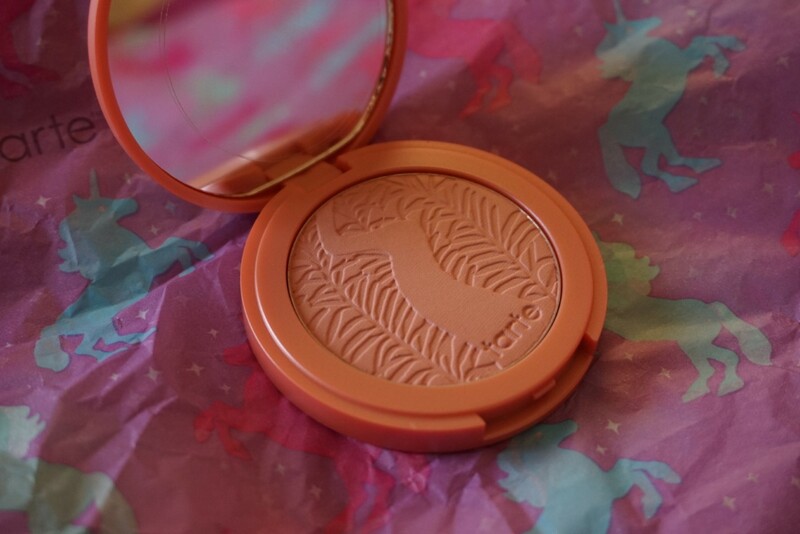 Today I’m going to be explaining why I’m totally obsessed with all things Tarte, including the Amazonian Clay Blush. 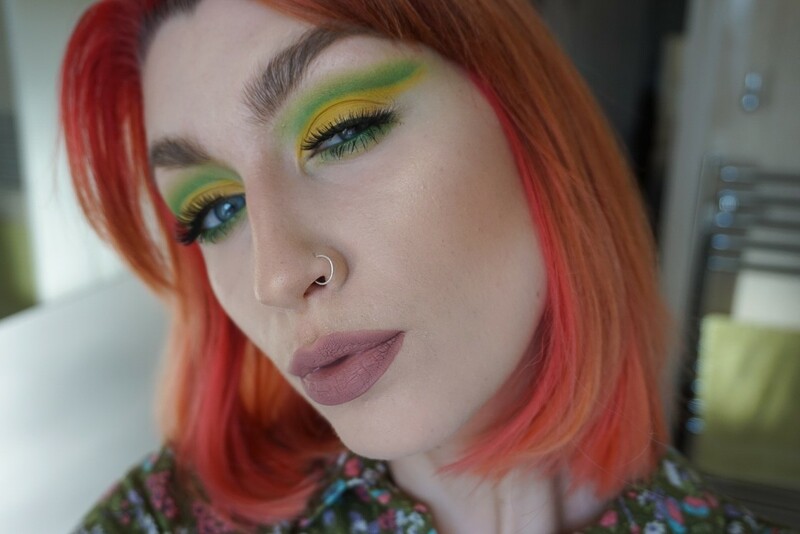 Before I tried their products I considered the brand to be reasonably pricey and ‘hyped up’, due to the fact that hardly any of their products are available in the UK (besides a few odd finds on QVC). I thought that maybe this hype was built by prestigious blogger outreach, but I have fast fallen in love with just about every product they produce (lips, eyes, face and accessories, they’ve nailed it all)… and no, I’m not being bribed to write this glowing review. First off, I told you why I loved the Matte Lip Paint and then I talked about the product of the moment… Shape Tape (which has, FYI, changed my life – exaggerations aside). So, why do I love the Tarte Amazonian Clay 12-hour Blush? Well, as the two photos I’ve attached demonstrate – it can be applied as gently or intensely as you like. This particular shade – Celebrated – is a rich blend of pink and neutral tones, making it the perfect blusher and bronzer in one! It’s great that I can choose between intense, contoured looks (bottom) and lightly bronzed looks (above). As a result of the two functionalities, I tend to contour with this product now and have ditched my everyday bronzer (when I say ditched, I mean transferred to my ‘less desirable’ makeup bag). And one thing is for sure… the blusher delivers flawless coverage thanks to the gorgeous pigmentation. PLUS, it’s extremely easy-to-apply (but that didn’t fit into the ‘one word’ category – so I cheated, my bad). The good news is, because I love this blush so much, I’ve just purchased a much more vibrant shade of pink, which I can’t wait to try and review for you guys! So pretty, I wish Tarte products were more easily available in the UK.